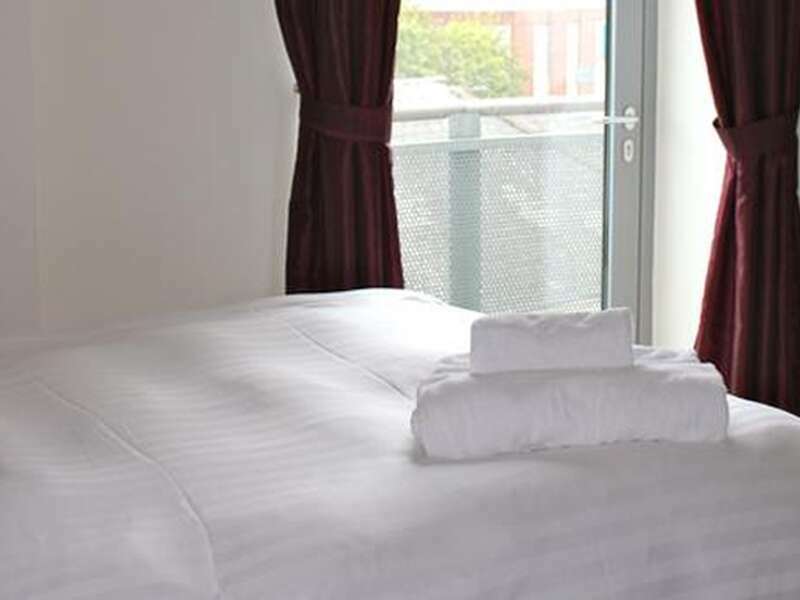 Cranbook House is located close to the Lace Market, Nottingham Trent FM Ice Arena and only a short distance from the Train Station. 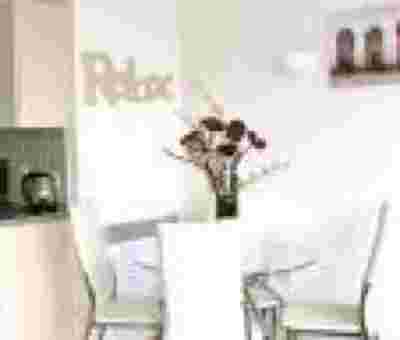 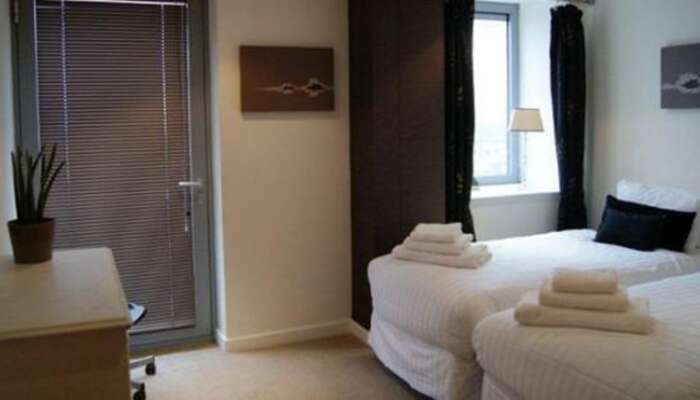 Choose from one of our Quality Serviced Apartments in Nottingham City Centre at affordable prices. 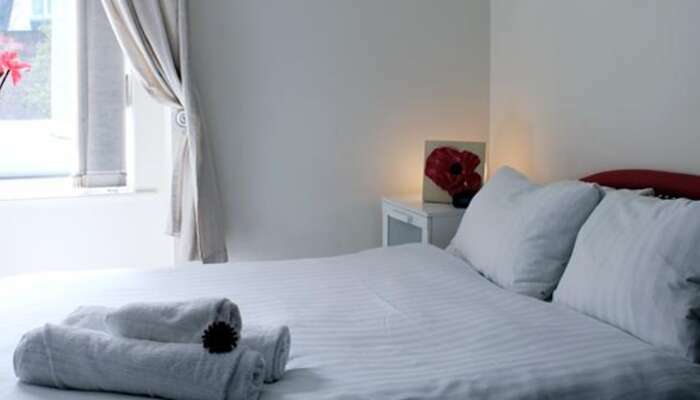 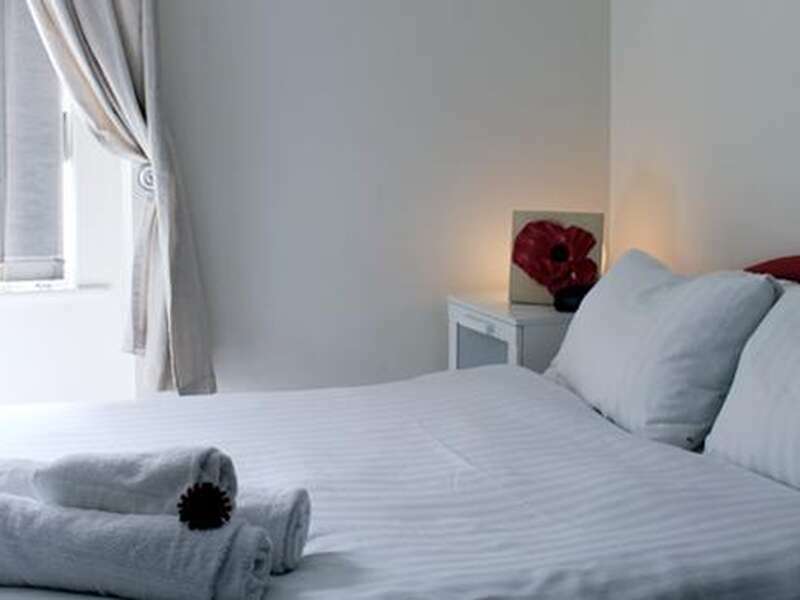 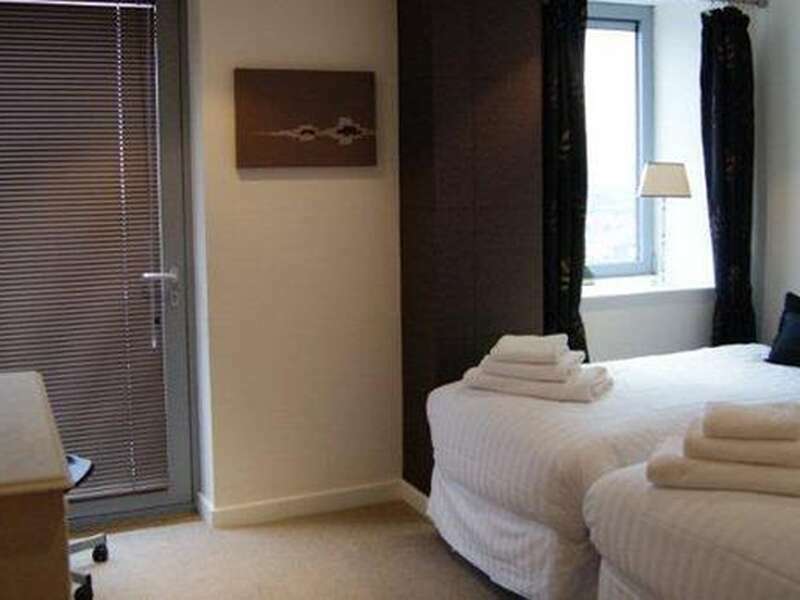 Whether you are visiting Nottingham for business or leisure, Cranbrook House Serviced Apartments offer the perfect alternative to hotel accommodation in Nottingham City Centre. 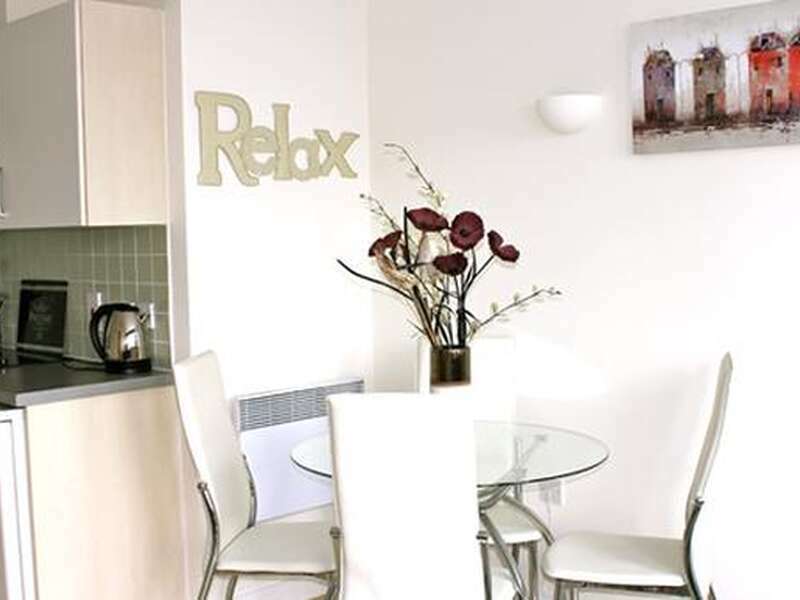 Self catering apartments offer greater flexibility and independence making them the ideal choice for your short stay. 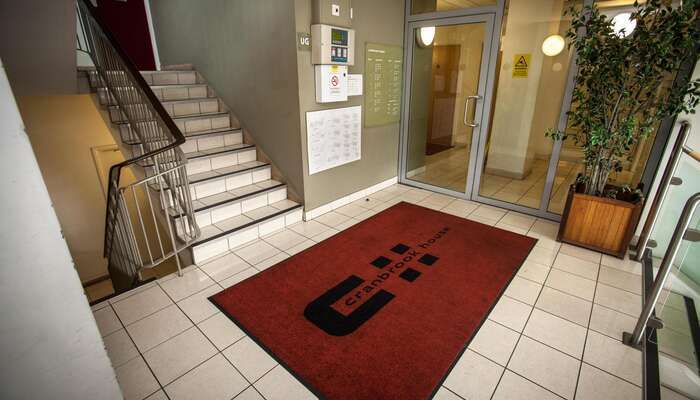 Perfect for shops, bars, restaurants, theatres and arts as well as Nottingham's famous sporting venues. 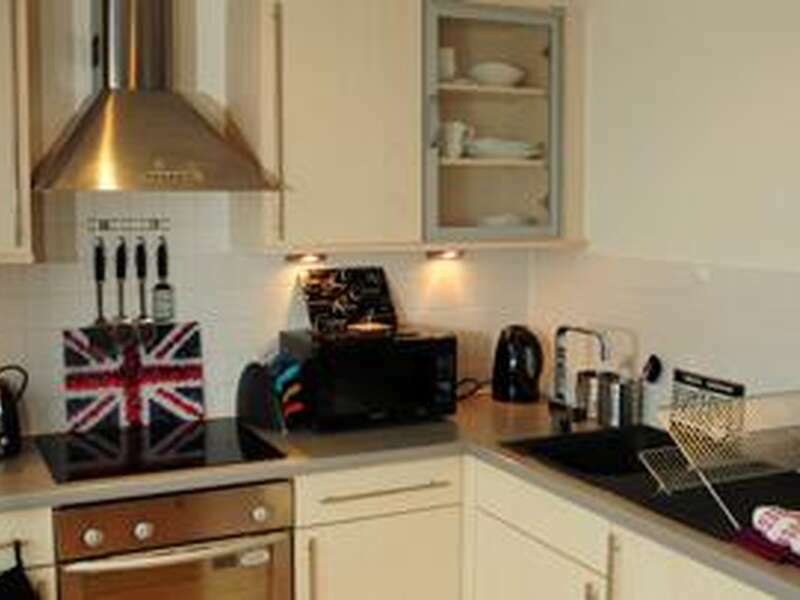 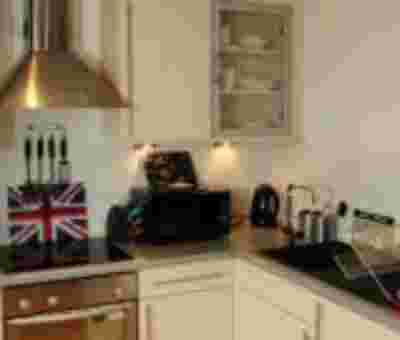 Close to Nottingham University, Trent University, local businesses and the Queens Medical Centre.